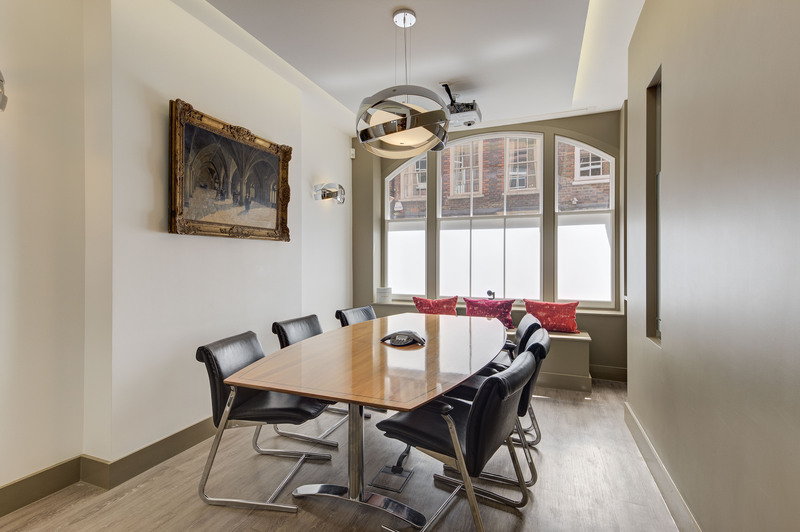 Fantastic office available within charming office building which has a manned reception and has been newly refurbished. 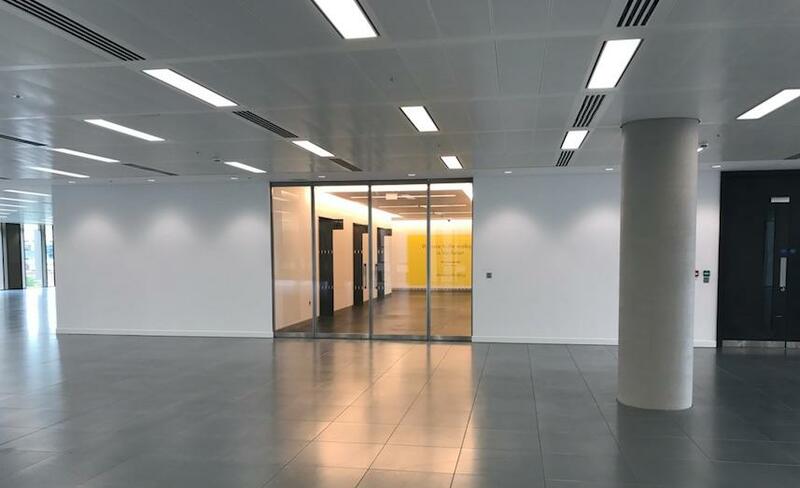 The office has benefit of excellent natural light and is newly refurbished to a high standard. 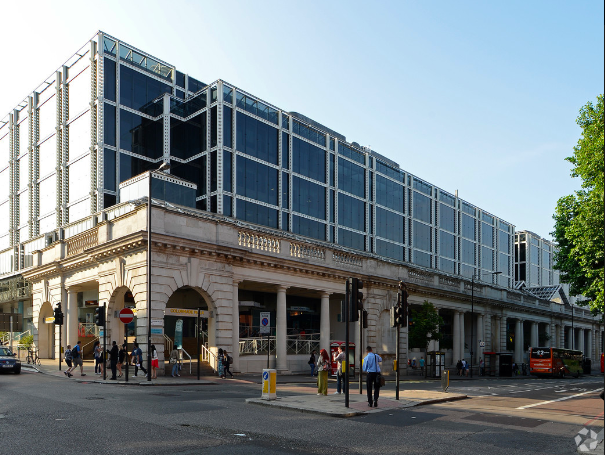 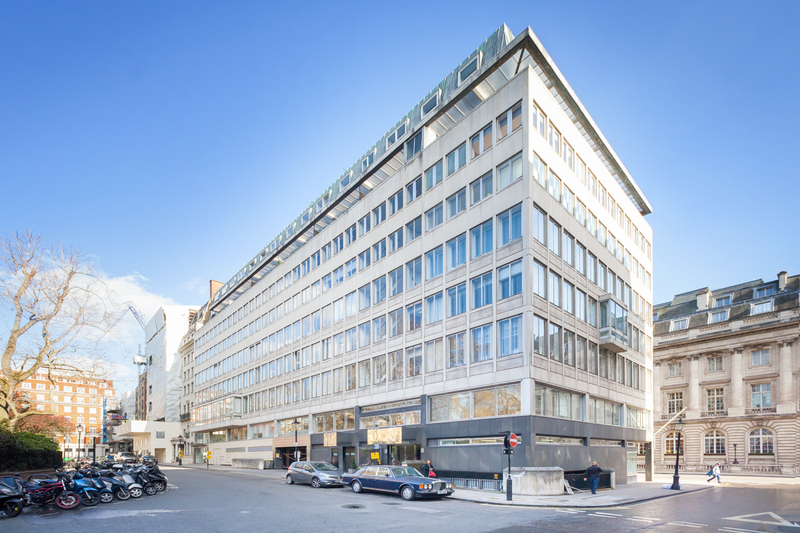 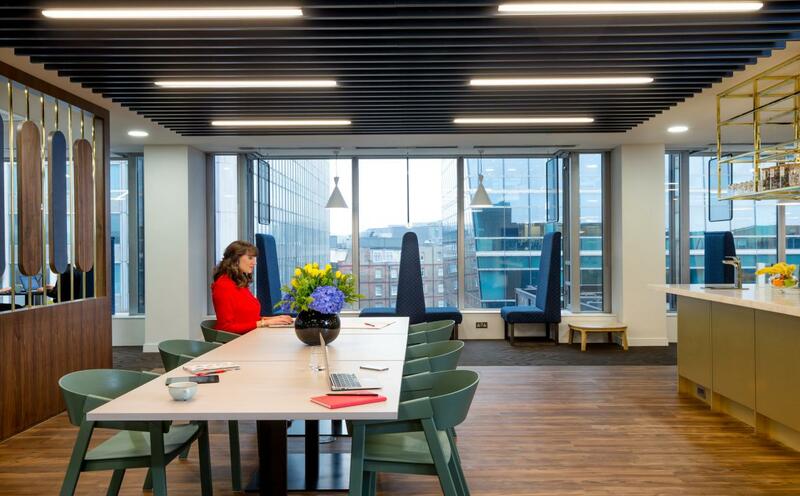 The office space is available all on a single floor and is superbly located in the heart of St James’s.